KUOPIO, Finland, July 23,2018 – Finnish premium spirits house Lignell & Piispanen has reached a new milestone with the announcement of its first ever Brand Ambassador. Lignell & Piispanen announces TOMI HO as Brand Ambassador for Hong Kong and Macau. 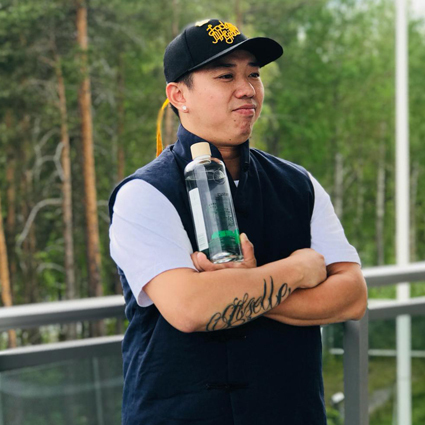 Building on a fabulous career as a professional in the bar/restaurant scene, TOMI HO will share the good word of Finland’s top spirits to quality-thirsty Hongkongers. TOMI brings a wealth of industry experience and knowledge, innovative ideas and visionary insight required to succeed on the ever-evolving Hong Kong bar and restaurant scene. Read full Press Release.